With these rising temperatures all over the globe, an air conditioning system is already a necessity to maintain comfort and relaxation inside our homes- especially in the tropical and warm-climate regions. Without the air conditioning system, our homes might well just be another interior of an oven toaster that’s slowly roasting us to death. Do you need to schedule the action of your air conditioning system? Do you want it on or off during specific times of the day? Do you want the temperature to warm up during the night? You can do it with a simple set-up procedure! You can have your automatic air-conditioning system programmed to whatever schedule and temperature that suits you best. Now, how cool is that? Have you ever heard of HVAC and a thermostat? HVAC is short for Heating, Ventilation, and Air Conditioning. 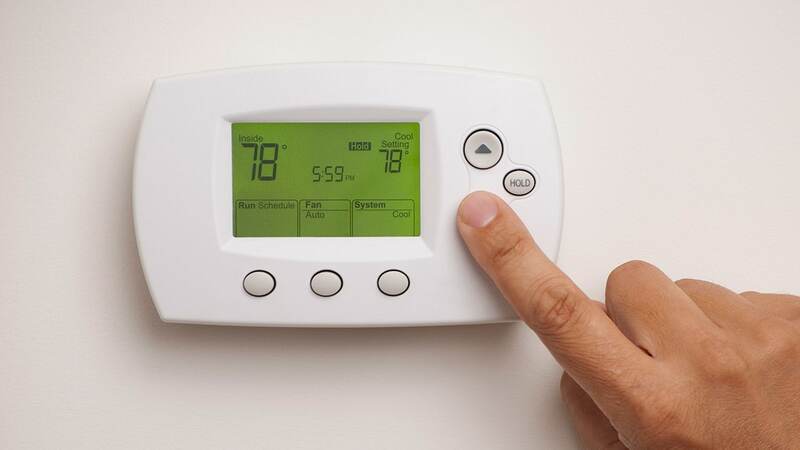 A HVAC system paired with a thermostat is the best automated air conditioning duo. Why? Because thermostats can detect temperature changes inside your home! Once it detected a certain change of temperature, it sends a signal to the HVAC system. The HVAC system will then alter its output to adjust to this temperature change. For example, if you have set 23°C as your standard comfortable temperature inside your home, the HVAC system will continually adjust its output to maintain the 23°C standard whenever the thermostat detects temperature fluctuations. Check with Lutron Shades and Lighting for the best Automatic Air Conditioning system for your homes. 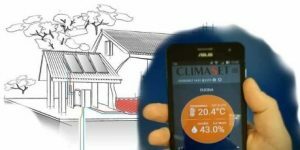 Since most of the classy technologies nowadays already have a mobile app then certainly an automated air conditioning system already must have one. To fully control your air conditioning system everywhere puts you into a great advantage. You can use it to program your system and monitor your system’s schedule. You can turn it on before you go home from work so that it would be nice and cool when you arrive in the house. You can even turn your AC system off outside the house or in your car if you forgot to do so!